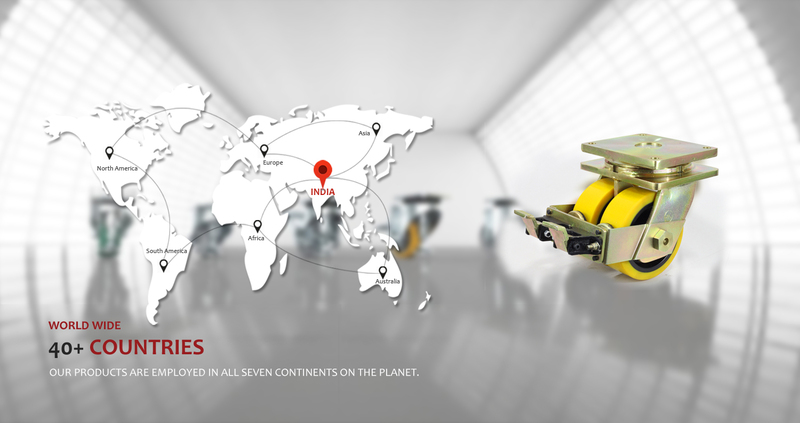 Muvtons began in 1977 when Mr. Bhagwan Singh set out with a small team of assiduous minds to fulfil his vision of becoming a leading player in the wheels & Castors industry. What began in a small industrial shed has transformed into a global leader providing cost-effective solutions. Fourty One years ago, Mr Bhagwan Singh, with an experience of over a quarter century in the the tyre industry, started a venture to manufacture solid tyres in a small shed with ten employees. 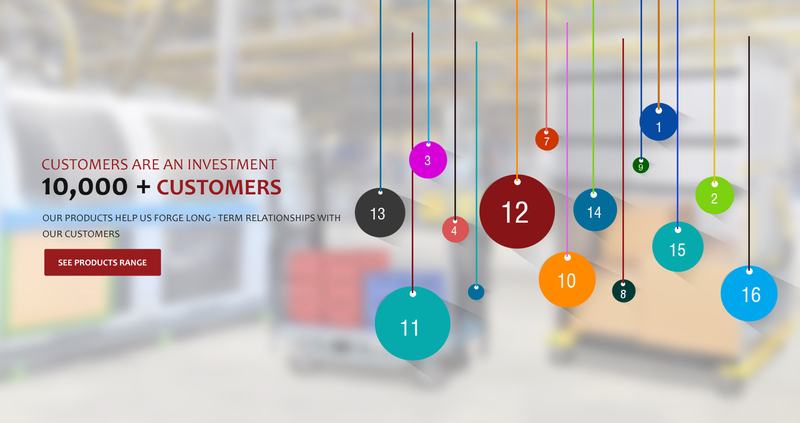 As a marketing professional he soon learnt from his customer visits, the need for better wheel & castor solutions for material handling and intra plant logistics. 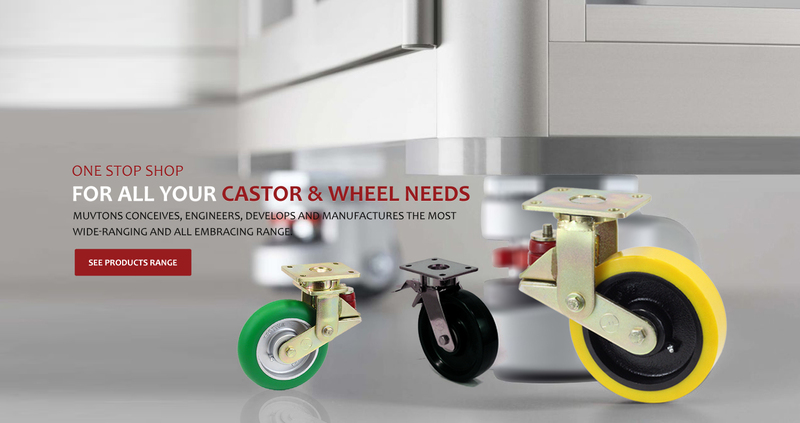 Thus the Muvtons vision was set to transform the wheel and castor industry both within India and worldwide. Ever since, Muvtons has been a hobby for all of us, everything else is work. Mr. Bhagwan Singh established Muvtons as a company for manufacturing Elastic Rubber Tyres and Wheels. 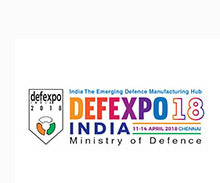 Shifted machining operations to high precision CNC machining centres & welding to robotically assisted operations. Achieved ISO 9001: 2000 Certification. Installed computer controlled induction hardening systems for precision hardening of swivel head raceways. 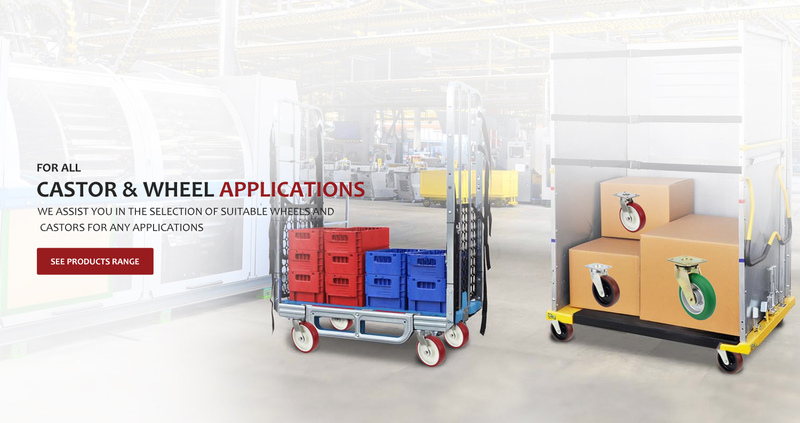 Rough uneven floors cause severe overloading when one wheel leaves the ground thrusting the load on the remaining wheels. 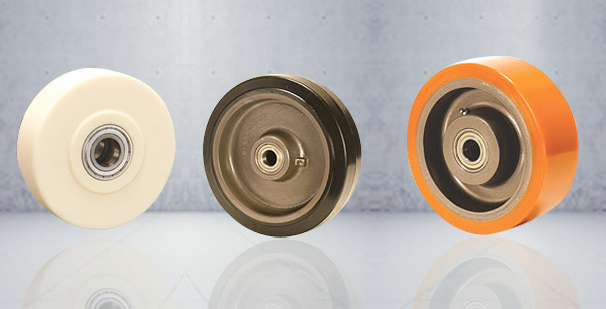 Hard wheel tread materials damage floors more than elastic materials, like Polyurethane or Elastic Rubber, due to pressure on the floor. 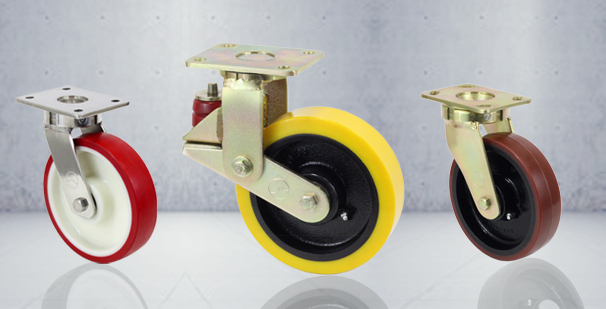 Our Technical Department can assist you in the selection of suitable wheels & castors for any application.